Maya Angelou called Sonia Sanchez “a lion in literature’s forest” while spoken word artist Bryonn Bain credits her with paving the way for his generation: “she not only opened the door, she blew off the roof.” Sanchez revolutionized poetry by incorporating street language, a unique performance style, and collaborations with jazz musicians. 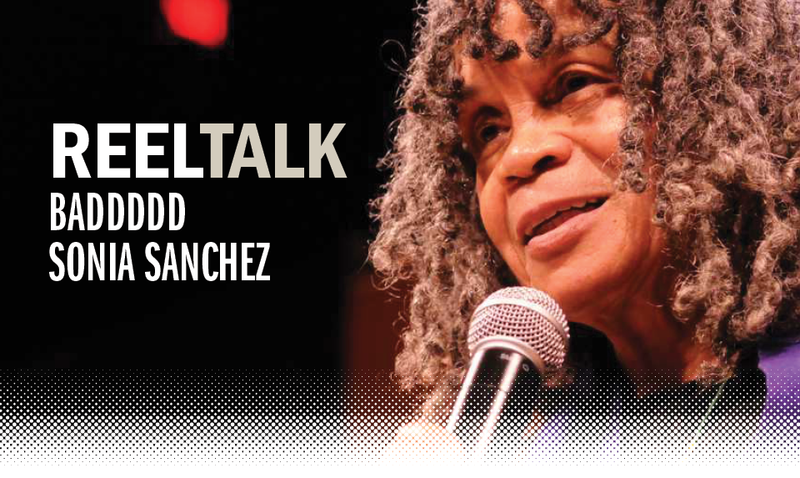 BaddDDD Sonia Sanchez offers unprecedented access to the life, work, and mesmerizing performances of the renowned poet and activist. A leading figure in the Black Arts Movement and an inspiration to today’s hip-hop spoken word artists, Sanchez has helped redefine American culture and politics as an activist for equity and justice.